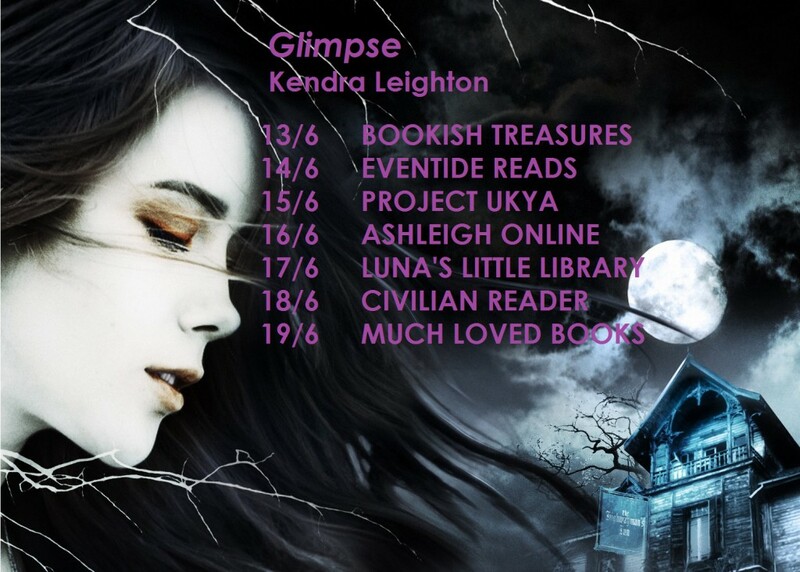 One Week till GLIMPSE is Released + Blog Tour Details! 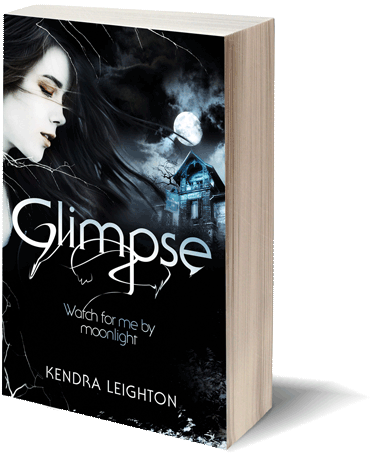 Five years to the month since I started Glimpse, two years since signing with my agent, a year and a half since finding a publisher, my debut is a week from being released! I’ll be rounding off with a big celebration at my launch party on the 19th (to which everyone’s welcome — see here for details — but please make sure to RSVP as space is running out). 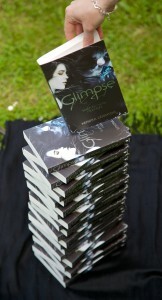 Really looking forward to hearing what everyone thinks of Glimpse!